Come join us and spend this evening in the company of like-minded people! 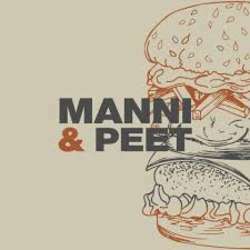 We are meeting for the first event of Spring in Manni & Peet. Looking forward to seeing you all there on Friday at 19!